Whenever I go to the movies, or watch a movie at home – its magic! No matter what the movie is about, I’m always able to get something from it that helps or inspires me in my life. There is nothing like a good movie to give a bad day a brand-new spin. The right film will grip you so tightly that you will forget all about the reasons for your foul mood. 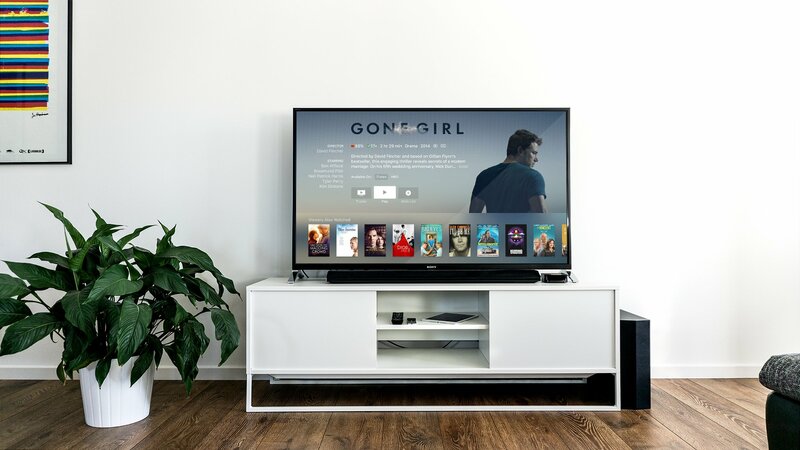 Instead, it will keep you glued to the screen for about two hours, which is long enough to help you unwind and get an entirely new perspective on things. For this article, I have chosen five of these uplifting movies that are good to have around whenever you’re feeling down. 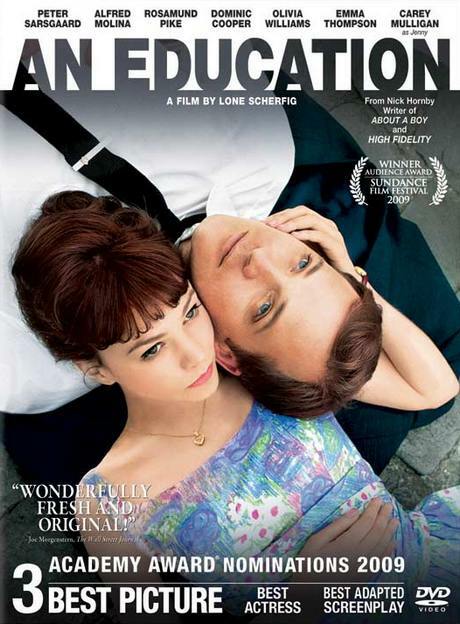 From its brilliant pace to the flawless attention to details, Lone Scherfig’s An Education is absolutely perfect for those days when you need a pick me up. Jenny is a high school senior who has been dreaming about getting into Oxford ever since she can remember. Moreover, her entire life is centered around achieving her academic goals. But when she meets the mysterious David, an older man who offers to give her a ride home on a rainy day, she realizes that her hopes and dreams go much further than getting an A-level education. As the two become closer and closer, her choice regarding going to Oxford becomes less and less clear. An Education is a gripping story about love, but even more so about coming of age and taking responsibility for one’s actions. Jenny is a wonderfully gifted girl and throughout the film, you will get to see her becoming an impressively strong young woman. What could be better than a fairy tale to turn a bad day around? 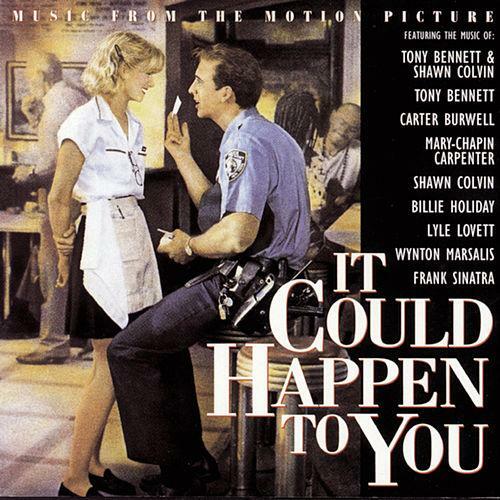 It Could Happen to You is an iconic modern fairy tale about love and genuine generosity and kindness. When New York policeman Charlie realizes that he does not have enough money on him to leave his waitress a tip, he promises her half of any lottery winnings that his ticket would generate. Yvonne, the waitress, immediately assumes that she will never see him again and goes on with her day. Much to her surprise, he comes back with a tip worth no less than $2 million. His unique gesture will bring the two together as they begin their lives as brand-new lottery winners. The bond between them comes naturally as they share the same moral values in a ruthless world. Their love story is somewhat unconventional, as Charlie is married to Muriel, an ambitious woman who sees winning the lottery as the chance of a lifetime to the future she has always dreamt of. Find out if Charlie and Yvonne end up together in one of the most heartwarming stories in cinematic history. This 90’s film features amazing performances by Nicholas Cage and Bridget Fonda and it is guaranteed to melt even the iciest of hearts. Beyond any shadow of a doubt, Moulin Rouge! is a masterpiece of modern cinema because Baz Luhrmann has succeeded in giving a modern spin to one of the most beloved stories of all time, that of Violetta and Alfredo from La Traviata. While the films closely follows the story in Verdi’s opera, the cinematography is brilliantly Luhrmann-esque and the music is comprised of pop culture’s finest songs carefully chosen to fit every single scene. Nicole Kidman and Ewan McGregor portrait the star-crossed lovers and both of their performances are absolutely breathtaking. Christian is a penniless writer who has come to Paris to follow his bohemian ambitions. When he gets to write a play for the Moulin Rouge, he meets Satine, the most beautiful courtesan in all of Paris. He falls in love with her at first sight, and he is prepared to go through anything to make her return his love. 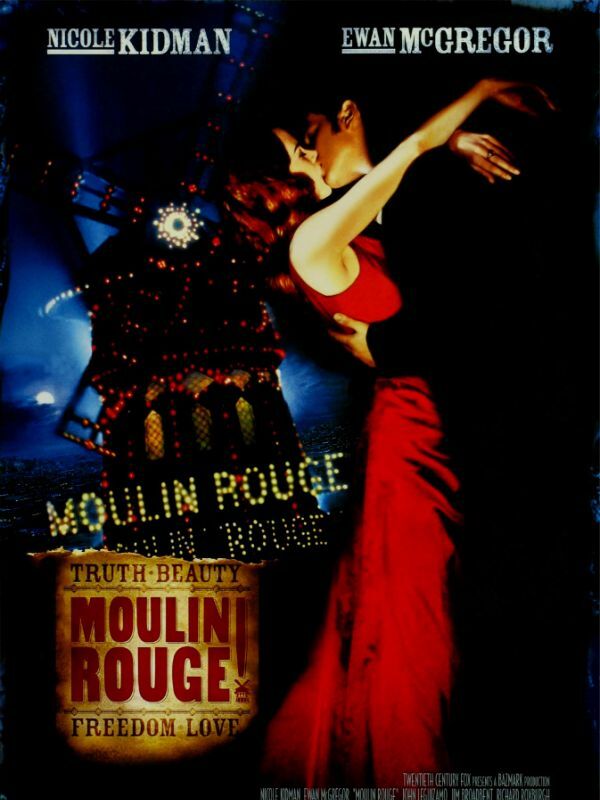 To find out how Christian and Satine’s love story unravels, watch Moulin Rouge! You are in for a fabulous show, unlike anything you have ever seen before. Even a couple of minutes in, you will forget all about your troubles and you will be rooting for Christian all the way. 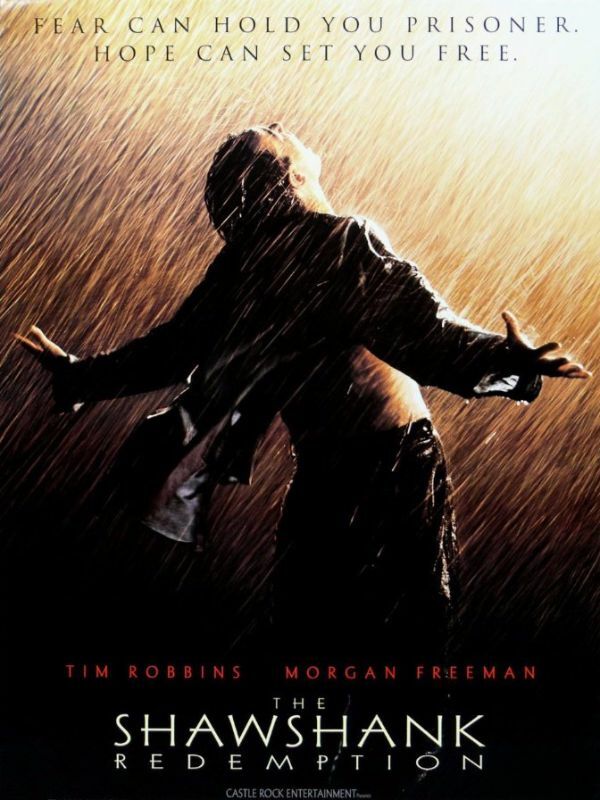 The Shawshank Redemption has been IMDb’s no.1 film for many years now, precisely because it is unique. It tells the story of Andy Dufresne, a successful banker who is sent to prison for a crime he did not commit. His innocence becomes completely irrelevant once Andy gets to prison, as life on the inside follows its very own strict rules. The story follows him throughout the long years of his sentence, as he goes through all the stages of grief, up to the point where he accepts his fate. But the element that makes Andy one of the most inspirational characters of all time is his belief that any situation can be improved with the right attitude. Alongside Andy, you will get to know the other prisoners at Shawshank as well, and you will find out their fantastic stories. Mary and Max is unlike any other animated film you have ever seen before. 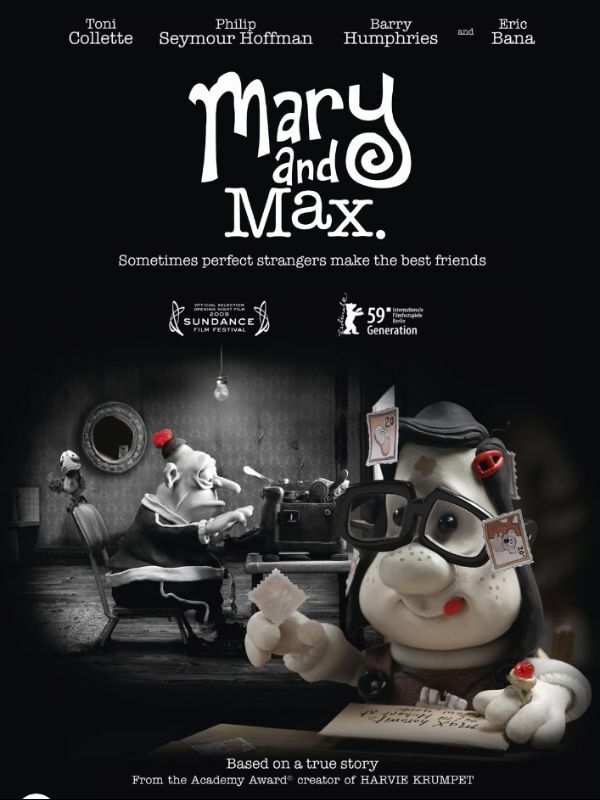 Don’t be fooled by the adorable stop motion animation characters because there is a lot more to Mary and Max than meets the eye. Mary is an 8-year-old Australian girl who decides to get a pen pal one day. She finds Max’s address in the Yellow Pages and writes him a letter asking him to be her pen friend. As Max has difficulties with social interactions, he is unable to refuse her and replies to her letter. This is how their friendship begins and it will turn into a powerful bond that truly passes the test of time. This film will grip you from the very beginning and it will take you through a wide array of emotions up until its surprising ending. If you’re feeling lost, sad, you’ve given up life, lost all hope – well, put on a movie that can help you get you out of that rut you’re in and get that movie magic inspiration happening. With these movies by your side, there is no bad day that you cannot overcome! So, whenever you’ve got the blues, cozy up in bed and put on one of these movies because they will help you get a new start and give a positive spin to your day. Do you have a movie that help’s you to feel better, that helps to inspire you and/or give you the motivation that you need? Tell me about it. I would really love to know about it.